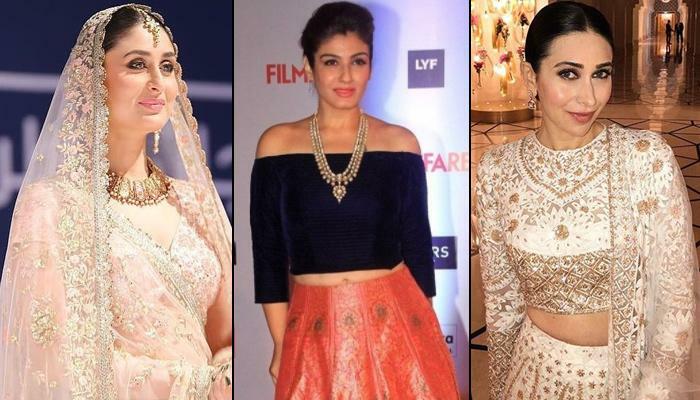 Here’s a list of Bollywood divas, who decided to marry and become someone’s second wife. Saif Ali Khan and Kareena Kapoor Khan are undeniably the royal couple of Bollywood. Before Kareena, the 21-year-old suave Nawab of Pataudi was married to a 33-year-old, Amrita Singh. 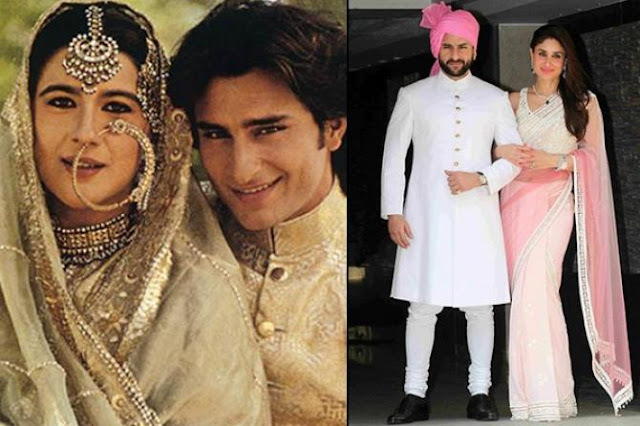 Saif and Amrita went against his parent’s wishes and tied the knot, but 13 years and 2 kids later, they parted their ways. While shooting for the film, Tashan, love brewed between Saif Ali Khan and Kareena Kapoor. After dating for around 5 years, on October 16, 2012, they were pronounced husband and wife. Call her a marriage breaker or not, but Raj Kundra did walk out of his first wedding after falling for Shilpa. 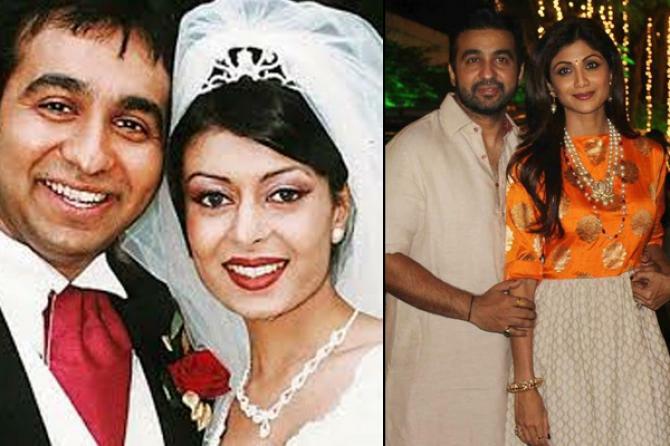 The successful and London-based rich businessman, Raj Kundra was earlier married to Kavita and according to his ex-wife, Shilpa lured Raj to leave his wife and marry her. But according to Raj, he had already separated from Kavita twelve months prior to the time he met Shilpa. After all the conjectures, Raj and Shilpa tied the knot on November 22, 2009. 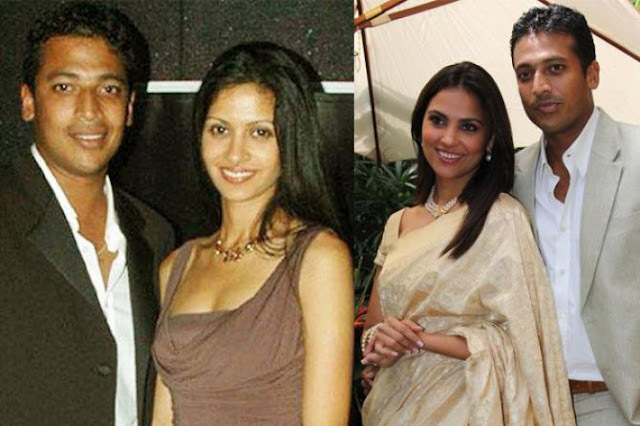 Former Miss Universe Lara Dutta walked down the aisle with ace tennis player Mahesh Bhupathi on February 16, 2011. But this is Mahesh’s second marriage as he was earlier married to model Shvetha Jaishankar. Shvetha blamed Lara for breaking her home and she claimed that Mahesh started seeing Lara while they two were still married. Earlier film distributor Anil Thadani was married to Ramu Sippy's daughter, Natasha Sippy. But after quite some time, they both decided to part their ways and filed for the divorce. 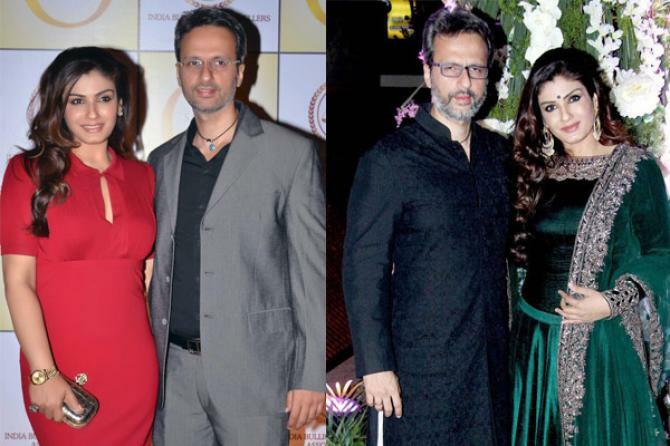 The reason rumoured to be Anil’s proximity to sensuous diva of Bollywood, Raveena Tandon. During the making of the film, Stumped, they both met and fell in love. Raveena and Anil took their wedding vows on February 22, 2004, and are now enjoying their marital bliss. After a broken engagement with Abhishek Bachchan, Karisma Kapoor tied the knot with the Delhi-based industrialist, Sanjay Kapur. But before Karisma, Sanjay was married to Nandita Mehtani. They got divorced in 2002, and later Sanjay and Karisma had a grand wedding ceremony on September 29, 2003. But after 11 years and 2 kids, their marriage also went kaput and they got divorced in 2016. Anurag Kashyap fell in love with Kalki Koechlin when he was still married to his first wife, Aarti Bajaj. 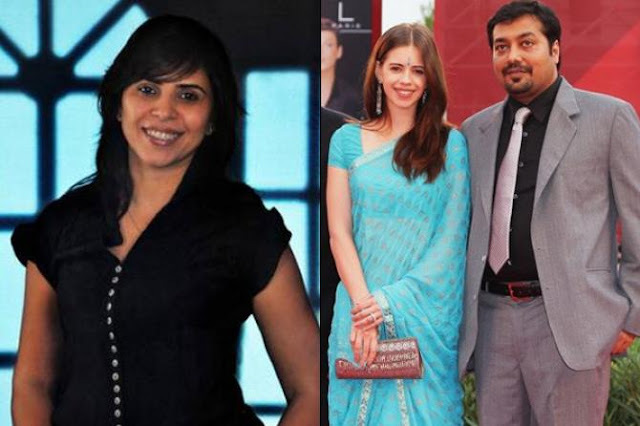 Anurag and Kalki met on the sets of the critically acclaimed film, Dev. D. He divorced Aarti in 2009 and started dating Kalki. In 2011, Kalki and Anurag decided to walk down the aisle, but in 2015, they got divorced too. Aamir Khan was head over heels in love with his neighbour and first girlfriend, Reena Dutta. So much so, that they eloped at the age of 19 to get married. But while shooting for the film, Lagaan, Aamir lost his heart to Kiran Rao, who was then assisting Ashutosh Gowariker. 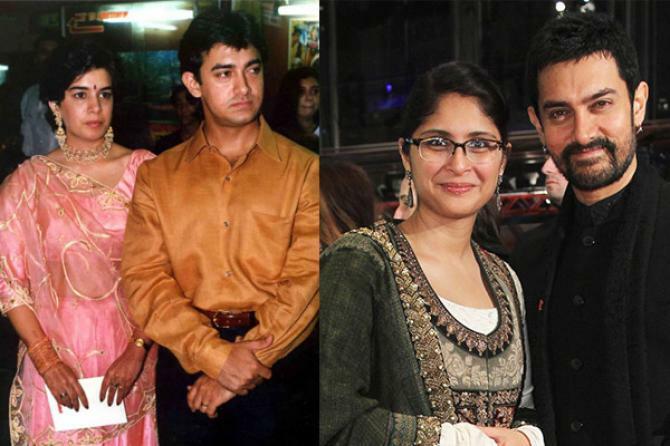 Aamir and Kiran became really good friends, and their friendship eventually turned into love. Ending his 15 years of marriage with Reena, in 2002 they officially got divorced and on December 28, 2005, Aamir Khan married Kiran Rao. Miss India pageant winner and Qayamat Se Qayamat Tak actress, Juhi Chawla is married to the owner of The Mehta Group, Jay Mehta. It is the second marriage for Jay, as he was earlier married to Yash Birla’s sister, Sujata Birla who lost her life in a plane crash that occurred in Bangalore in 1990. 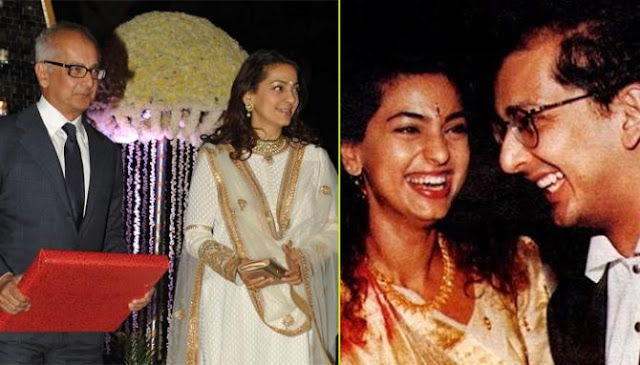 And 5 years later his wife passed away, Jay Mehta tied the nuptial knot with Juhi Chawla in a close-knit affair in the year 1995. Rani Mukerji was Yash Raj Films' founder Yash Chopra’s leading lady and this is how she came closer to Yash ji’s son, Aditya Chopra. 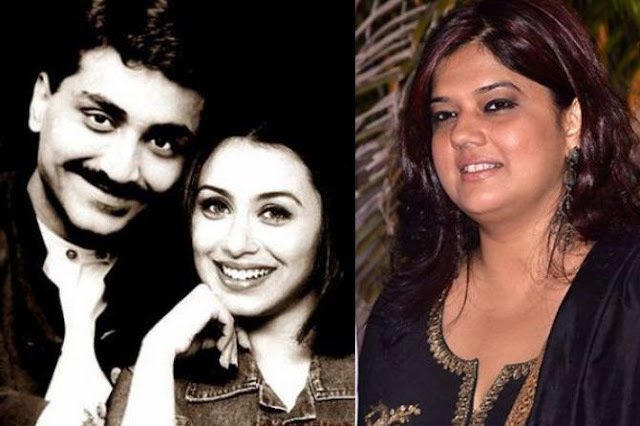 Aditya Chopra was earlier married to Payal Khanna, who was his childhood sweetheart. There were speculations that Aditya divorced Payal, after 7 years of married life, because of Rani. After dating each other for quite a long time, Rani Mukerji tied the knot with Aditya Chopra on April 21, 2014.